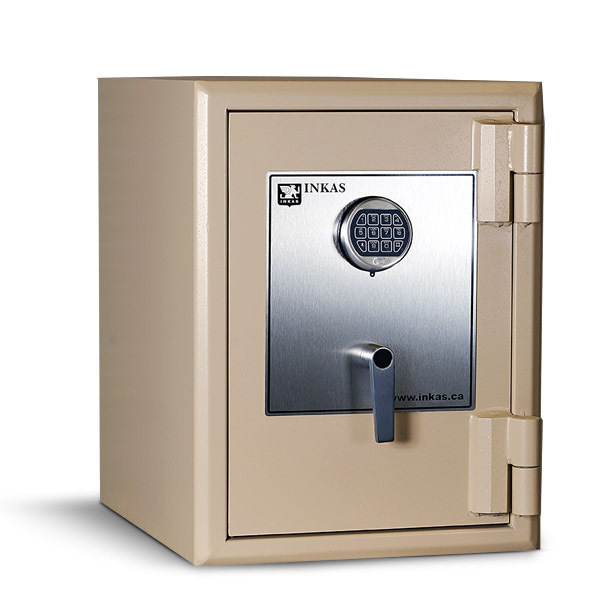 INKAS® Oberon series safes are a great solution for protecting your priceless valuables from theft. These B-Rated safes are extremely durable and secure, offering a variety of sophisticated security features not found in similar safes in the industry. *** B-5520 safe is commonly used as long rifle / gun safe. As such it is supplied with gun rack, carpet lining and ammunition shelf with cutout to allow extra long rifles fit into the safe. A safe is the toughest line of defense for your valuables against burglary and fire. For most homes and businesses burglars will be able to gain entry, regardless of other security equipment. Even with an alarm, or the quickest communication with EMS there will always be a delay between the time of attack and when help arrives. A safe provides you with the protection during this windows and will often deter a burglar entirely. During an attack, even the most experienced burglars may take well over an hour to open a safe using very sophisticated and powerful tools ranging from lock picks to high powered explosives. In the case of a fire your number one priority is to get yourself away from danger, thus you don’t have time to worry about saving your valuables. With a fire resistant safe the contents can remained unharmed for up to 4 hours and impacts from a 30 foot fall. Overall, a safe will not only bring you peace of mind, but it will offer true value if ever put to the test. Aren't all safes the same? Not all safes are created equal! Safes come in many different shapes, sizes, colours, and most importantly, security configurations. Safes can be rated for fire or burglary protection, use electronic, key, or combination locks, have different bolt size, wall thicknesses, and much much more. 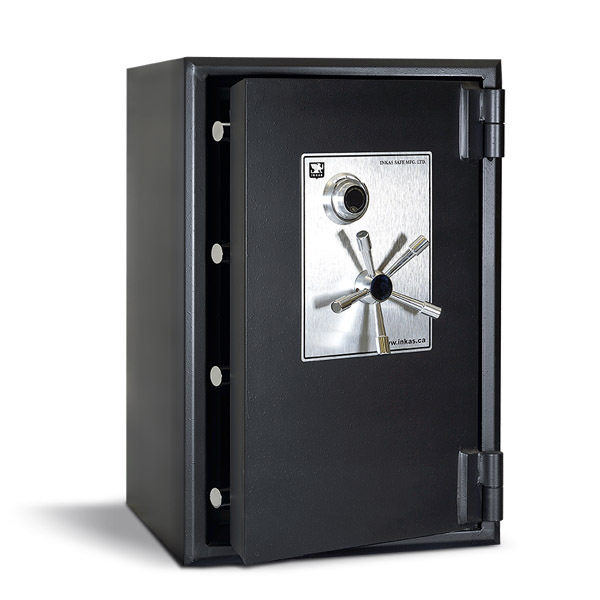 To learn more about the different types of safes check out our safe buying guide. Which safe is the best? 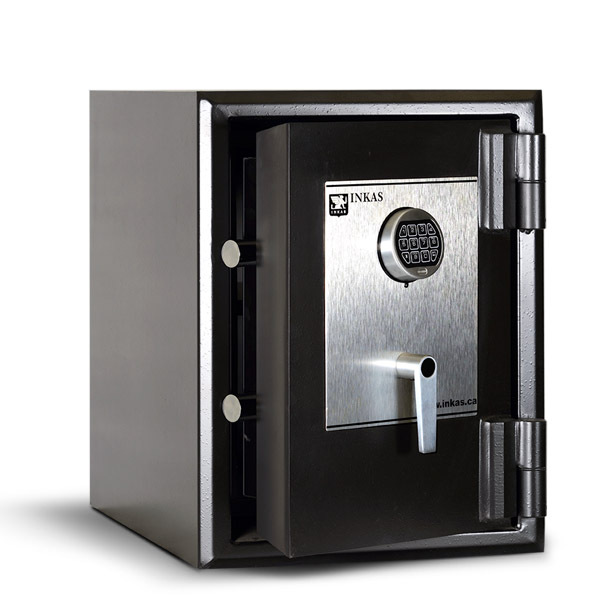 Typically the top safes available are UL Rated safes with the highest rated being the UL TXTL-60×6. However the safe that is the best for you will be the one that best fits your needs. For example, if you don’t run the risk of burglary and just want something to protect your valuables in the event of a fire, a fire safe may offer you the same fire protection as the TXTL-60×6 for a fraction of the cost. Where can my safe be installed? Safes can be installed virtually anywhere. 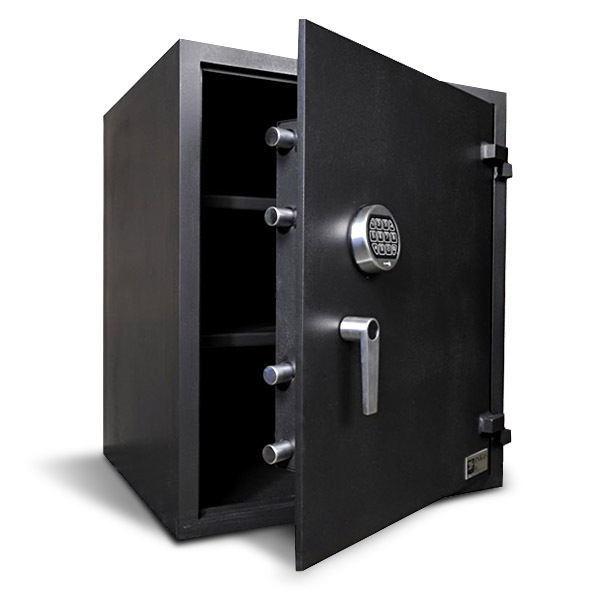 General safes should be installed somewhere that is out of plain sight and has a strong surface to fasten the safe to. Because some safes are light enough that a crafty burglar can move them with a bit of effort, it is imperative that they be bolted down. Some safes can be installed inside walls, under floors and counters, or even inside other safes. What happens if I forget my combination? If you forget your combination, do not panic, and contact us us immediately. If your safe has just been installed and the combination is the factory default, we may be able to open it normally, otherwise one of our technicians or a trusted locksmith can open the safe using more invasive techniques. Any damage caused through the opening process can then be fully repaired.